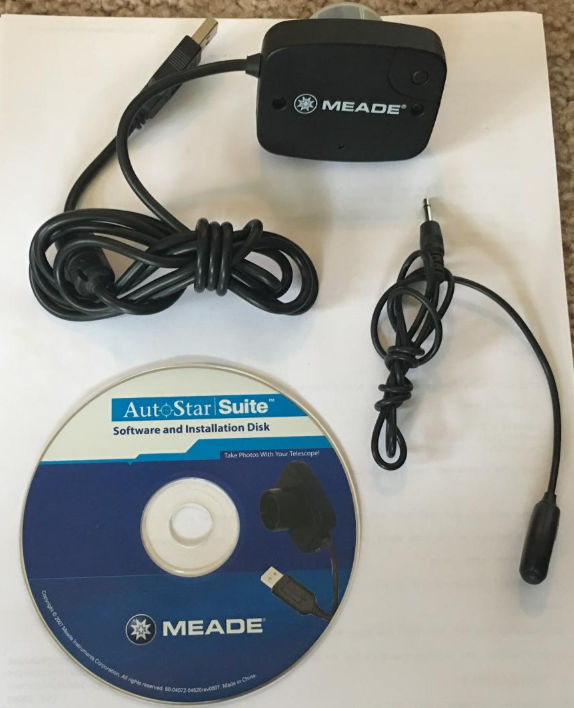 → Meade USB camera with Software and remote shutter cable. 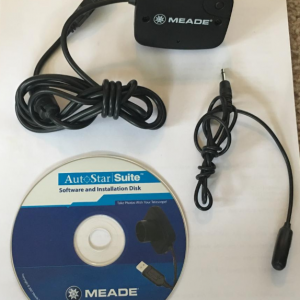 Meade USB camera with Software and remote shutter cable. Works great, perfect for beginners or a Christmas Present!